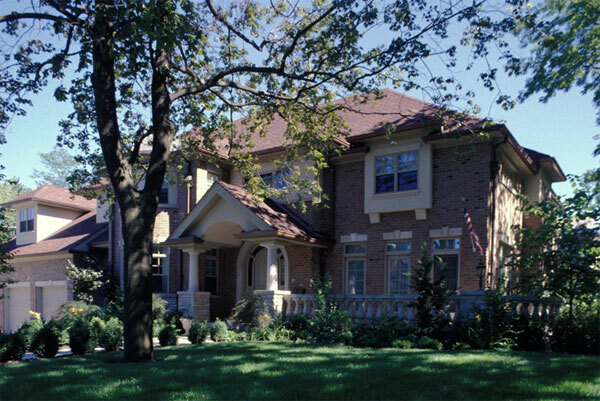 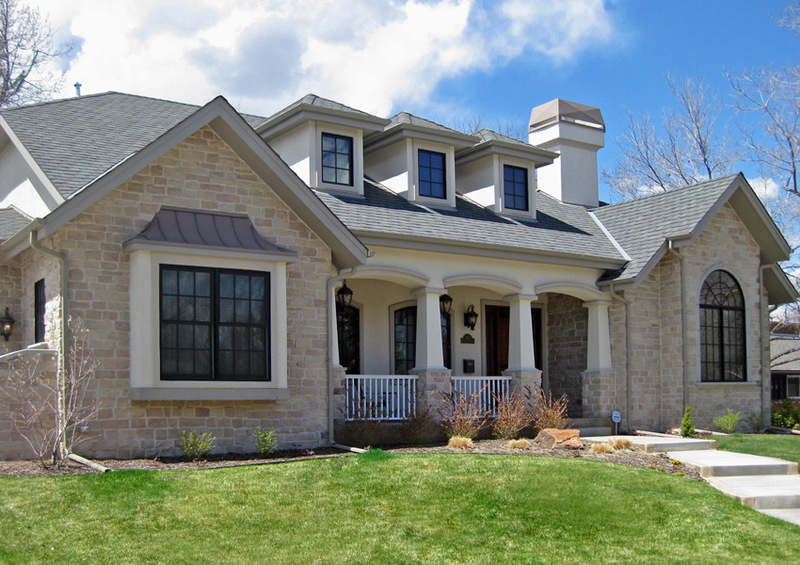 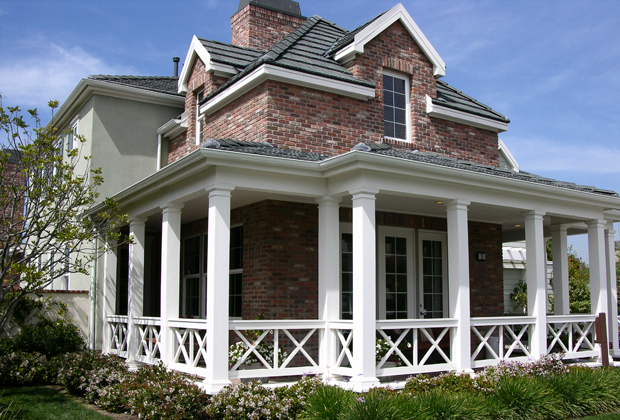 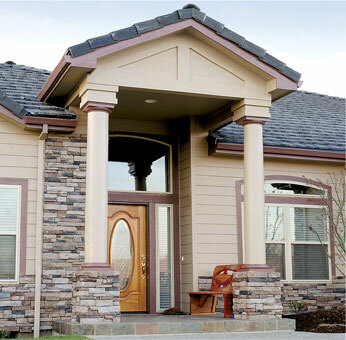 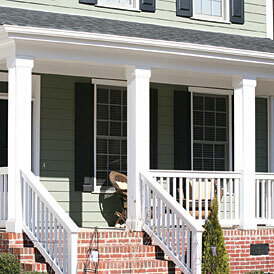 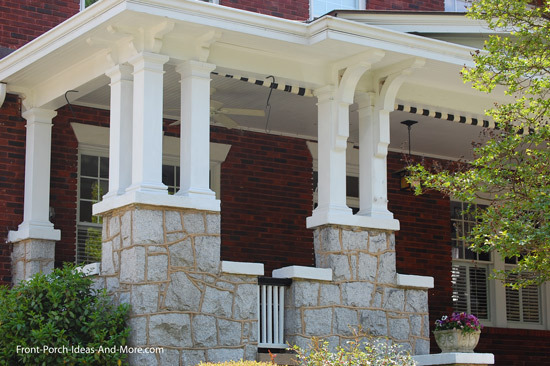 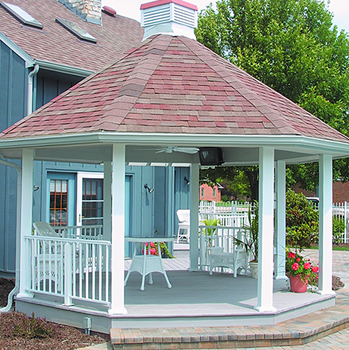 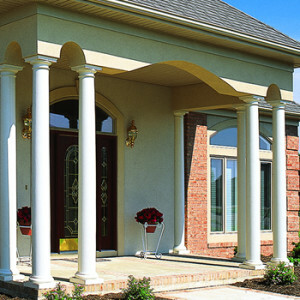 Columns – Columns are a great way to decorate the exterior of your home or add to your home’s architecture. 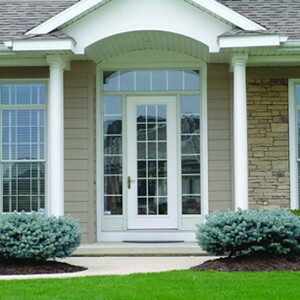 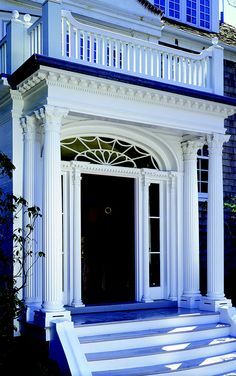 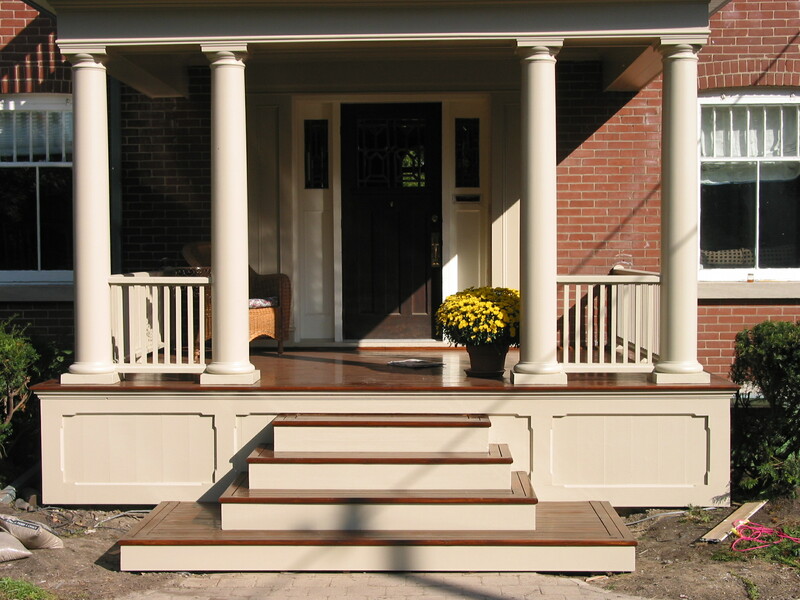 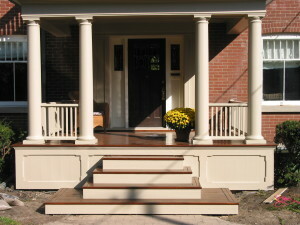 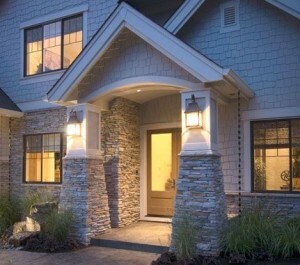 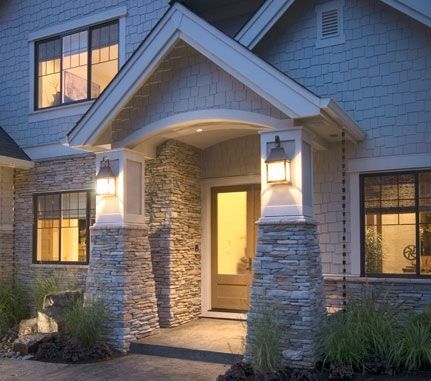 Columns are a great way to accentuate your entry door and increase the curb appeal to the front of your home. At North Knox Siding and Windows, we offers Columns in various sizes, shapes, and designs. 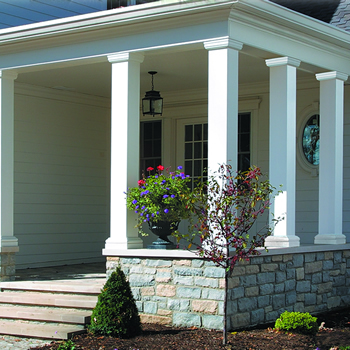 If you are interested in Columns for your home give North Knox Siding and Windows a call today and let one of our design experts show you our different options.